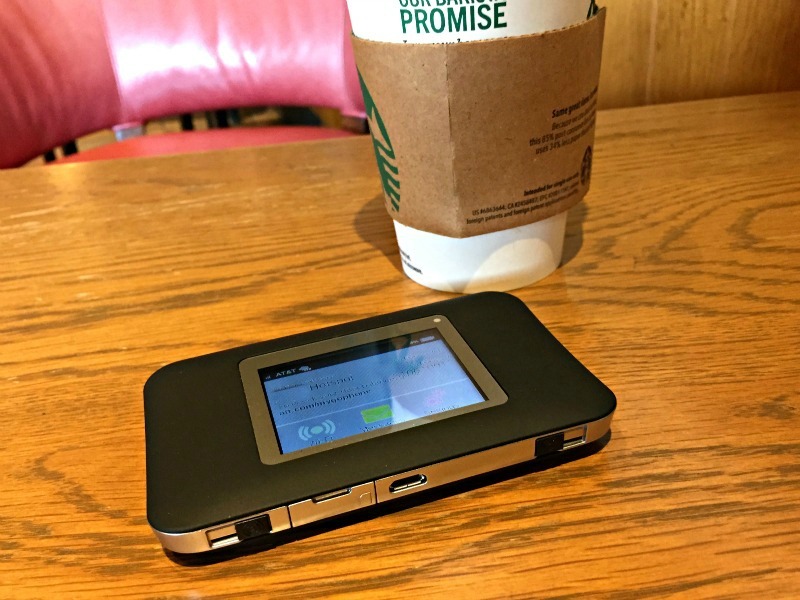 Lunchbox Dad: Is This 4G/LTE Prepaid Hotspot Worth Parents' Time & Money? 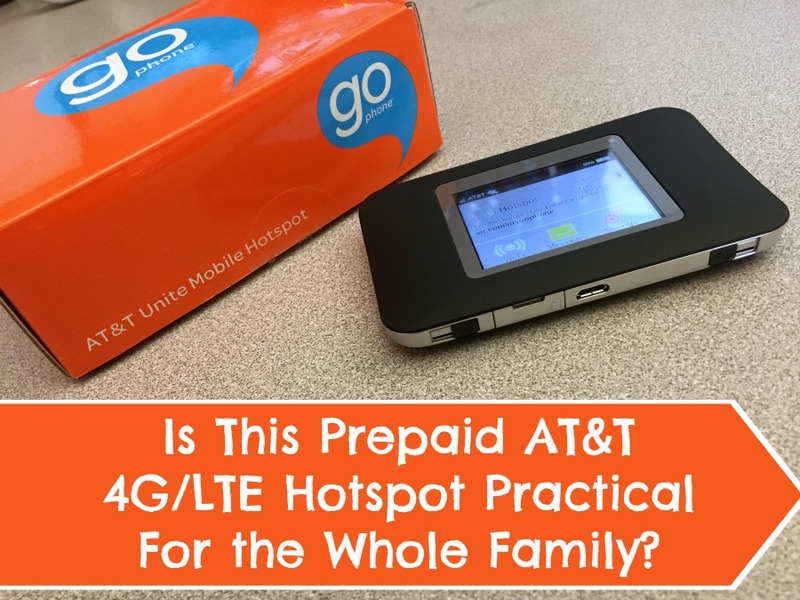 Is This 4G/LTE Prepaid Hotspot Worth Parents' Time & Money? It's inescapable. In the United States, we live in a country of screens. If you are like me, your kids probably don't remember a time when there wasn't a smartphone or laptop at their fingertips. Don't get me wrong, we limit their screen time but sometimes a tablet can be a parental lifesaver. The problem is that I have never wanted to shell out the money for a 4G tablet. My family simply doesn't need all of our devices connected to the internet at all times, wherever we travel. However, there are those moments when having an internet connection actually lets a parent have an adult conversation in a restaurant that lasts longer than 37 seconds. There are also those times when you are pondering what life would be like if there was one mile of silence on your family road trip to see the grandparents. This is when a 4G pay as you go hotspot would come in handy. If you don't know, a hotspot gives you mobile WiFi wherever you receive a cellular data connection. This means you can get the internet on your laptop, iPod, tablet, or other device. Why would you need a mobile hotspot when many places have public WiFi? Generally, we prefer not to connect our computers to unsecured public wireless networks. Having a hotspot lets you have your own private and secure network. I also can't tell you how many times public internet has gone down in businesses I have been in. That's about as convenient as having a kid have a nuclear meltdown over cookies in the middle of grocery shopping. Yeah, you parents know what I'm talking about. I have tried out a few other mobile hotspots before and never been impressed. I have also paid for my phone to be a hotspot and always forget to cancel it after the one month I needed it. Therefore I would have to pay for an extra month that I never used. Because of this, I was very intrigued to test out the prepaid 4G/LTE AT&T Unite for GoPhone by Netgear. After testing it out numerous places, both on the road and in my hometown, here is what I've found. Prepaid is the way to go. I seriously love that I can buy one Go Phone data card and use it without having to remember to cancel a data subscription. You use up the allotted data or it runs out after a certain period of time. $25 got me 2 GBs of data for my kids to play games and my wife and I to check our social media, return email, etc. The size is small enough to easily go in a bag or in your pocket. If you are a parent you can stick it in the diaper bag or stroller. This Unite hotspot just works. As a parent with a young child you learn to make meals, do the laundry, and split the atom all with one hand. Parents are talented, but you don't need technology making your life more difficult. I have not had any technical issues with this hotspot. Once I made an account, registered the hotspot, and hooked devices up to it, it worked great. I just push the power button and my kids and I are off and running. The color touchscreen looks nice but I have found I don't even have to use the screen much because the Unite works when I need it to without adjusting a bunch of settings. The battery life is better than I expected. We tested this hotspot with multiple devices at one time because doing this can really drain the battery. You can hook up to 10 devices at once, but we tested it with three. Specs say up to 10 hours of battery life. It charges using an included USB cable and plug. 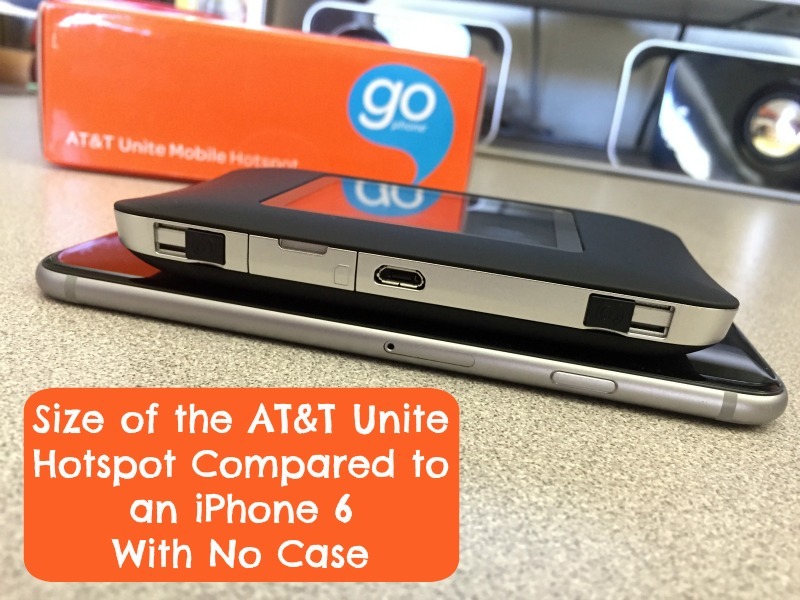 The Unite runs on the AT&T 4G/LTE network (where available). 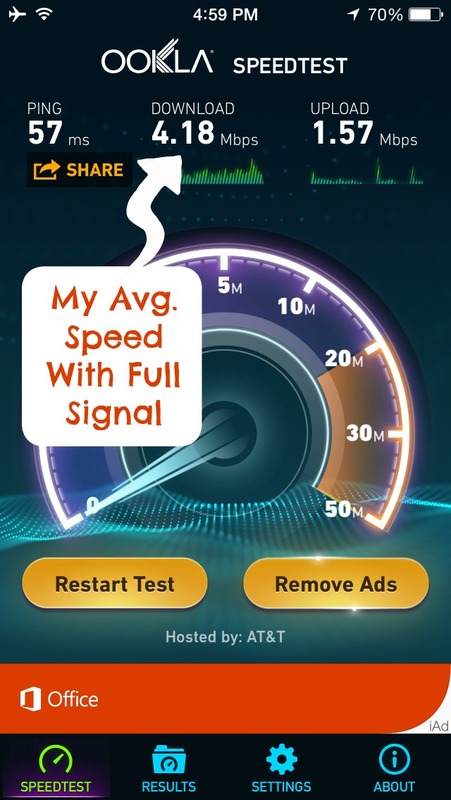 The speeds are great for most things, but remember that 4G isn't nearly as fast as WiFi. This means, depending on your data signal strength, you can occasionally get lag when watching video. Streaming video burns through the data fast. Apps like Netflix and Hulu are great for kids. However they will eat up data like crazy. 2 GBs was not enough for extended periods of streaming Caillou. However an argument can be made that only a few minutes of that show is enough anyway. When traveling, we ended up putting shows directly on the tablets for the kids. Be aware Skype will also use a good amount of data. If you want to regularly stream much video it will definitely cost you. Overall, I am very happy with the Unite for GoPhone by Netgear. I love the option of prepaying for mobile data only when I need it with no contracts. I also am pleased with how easy and reliable the hotspot is to use. If your family needs mobile internet, definitely check out the Unite by Netgear. It retails for $79 from AT&T stores or you can get it from places like Best Buy or Amazon, but the price may vary. Disclosure: I have been given the Unite Prepaid 4G AT&T Hotspot by Netgear and a $25 AT&T data refill card for the purpose of this review. I have not been compensated in any way and the opinions expressed are strictly my own. And don't forget to order trading pins online in bulk before your visit. Way less money, and no standing in line at the registers. Plus I didn't care what they traded for, since my investment per pin was so little. Thanks for reply those are great tips!